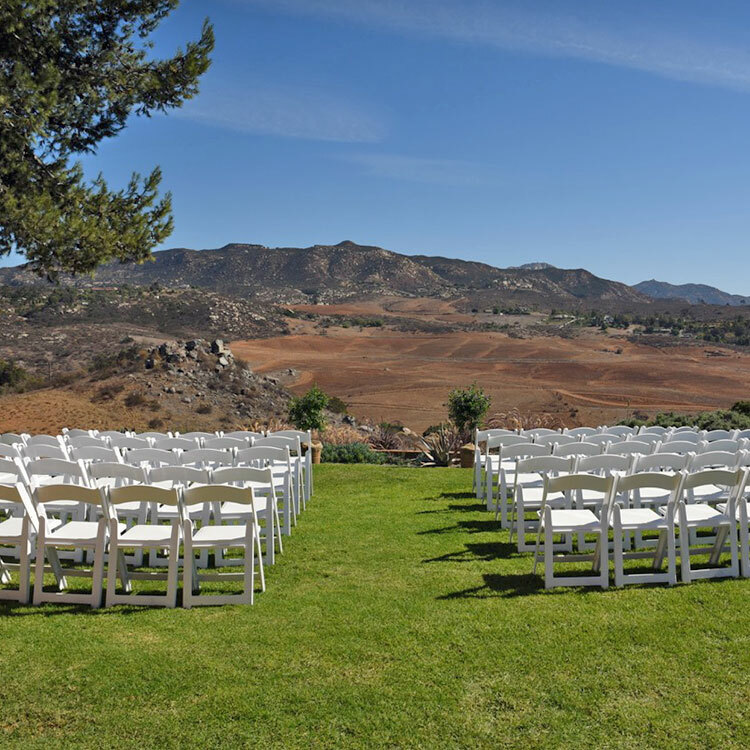 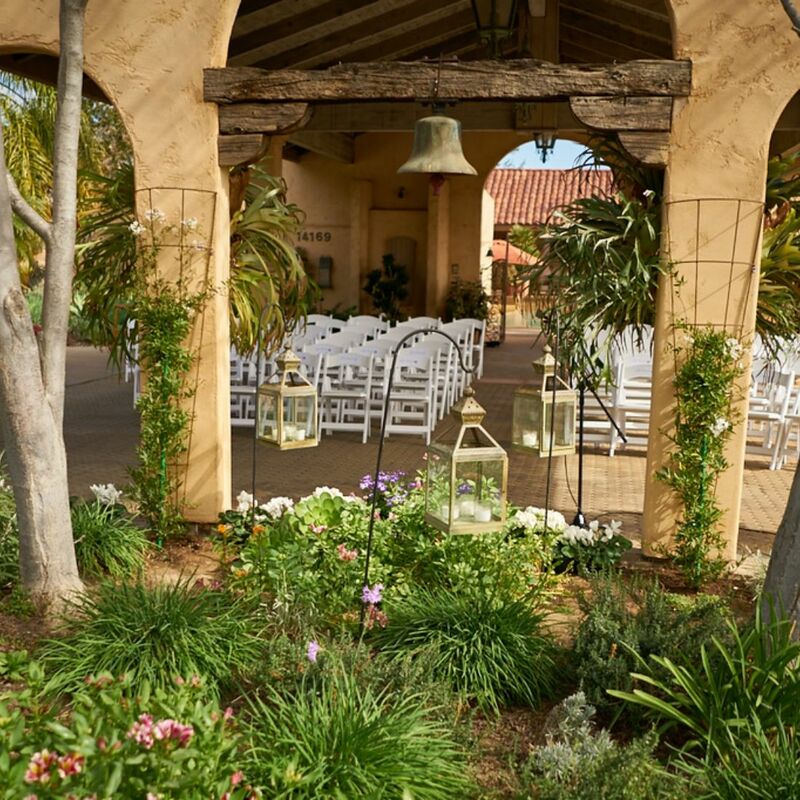 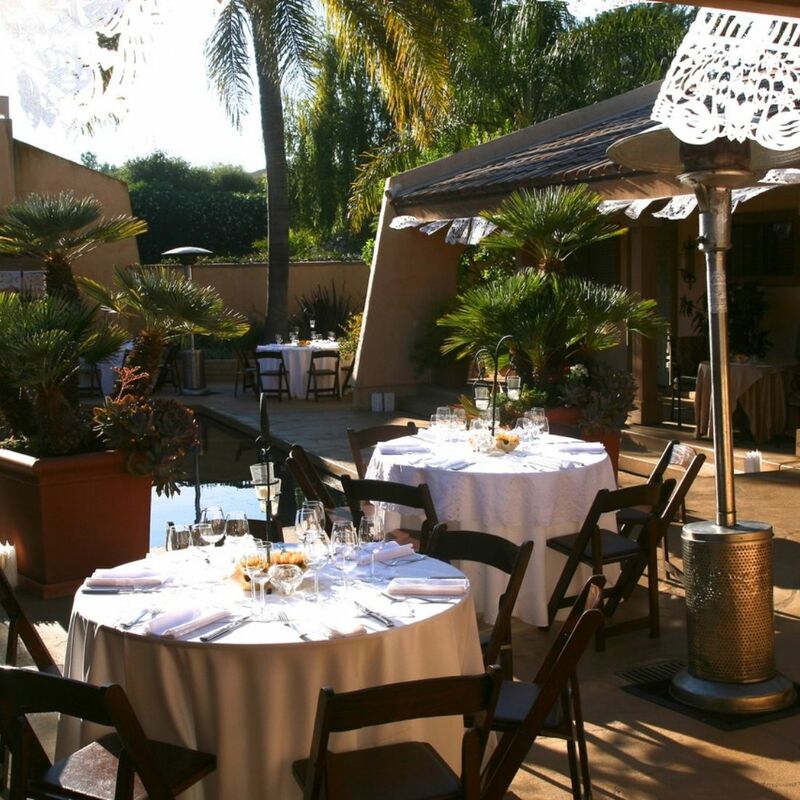 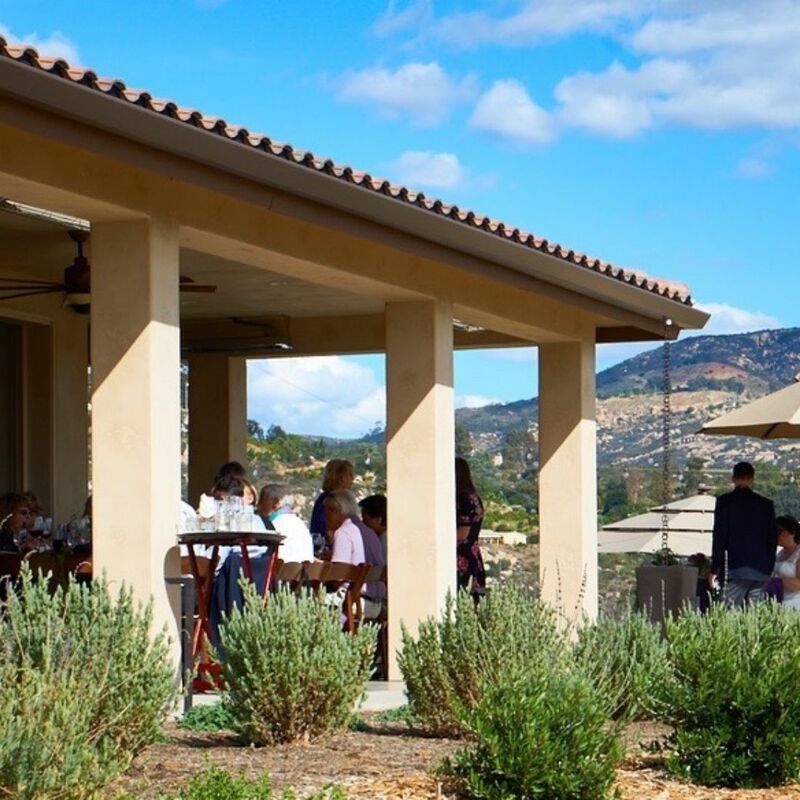 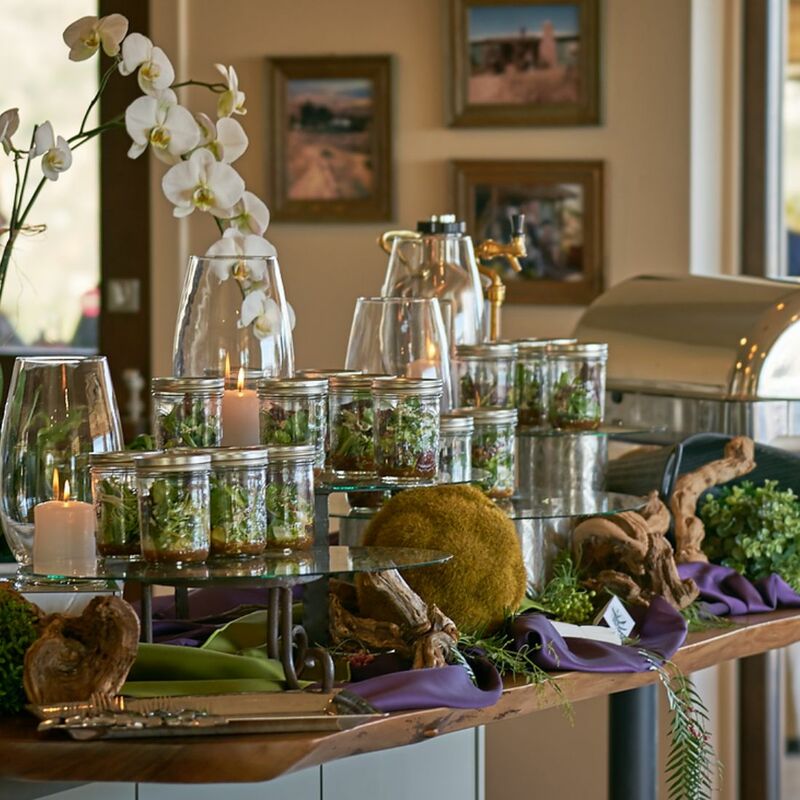 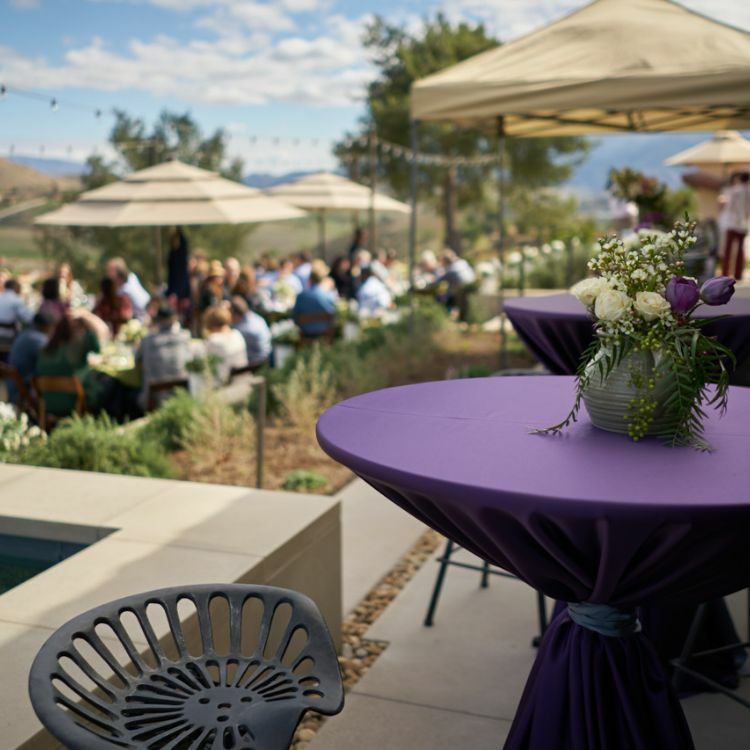 Hillside Ranch Vineyard, only 25 mins from downtown San Diego, is a truly unique location for any event. 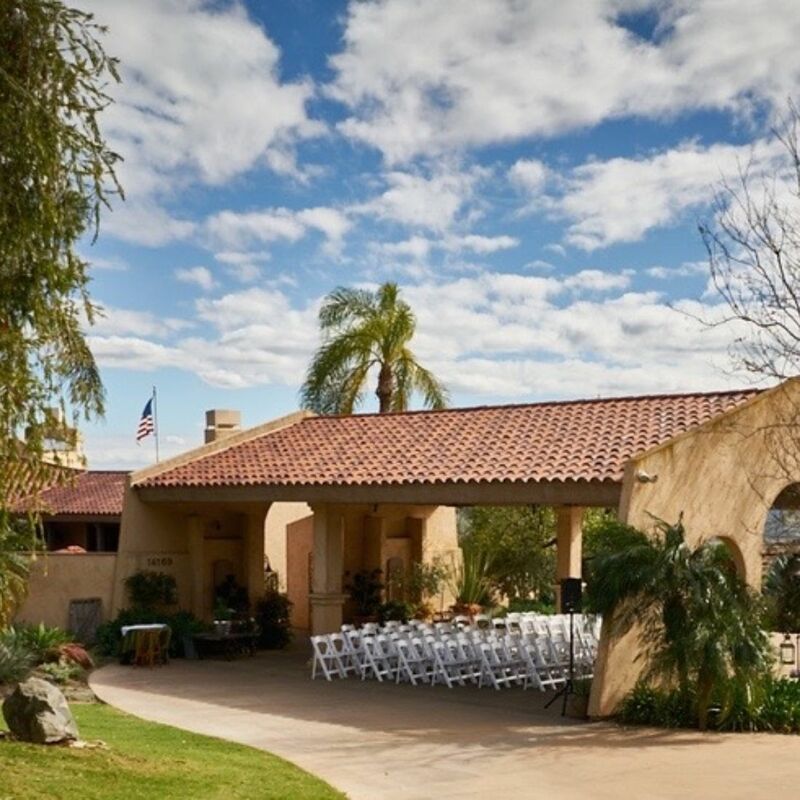 Two professionally designed homes surrounded by lush gardens, manicured lawns and breathtaking views are yours to enjoy along with the charms of a working ranch, horses grazing on distant hills, orchards and a vineyard. 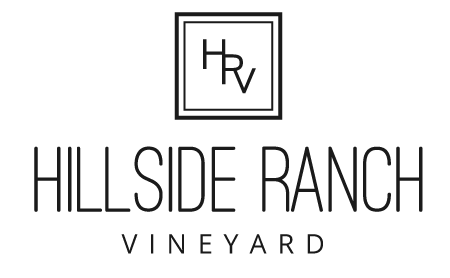 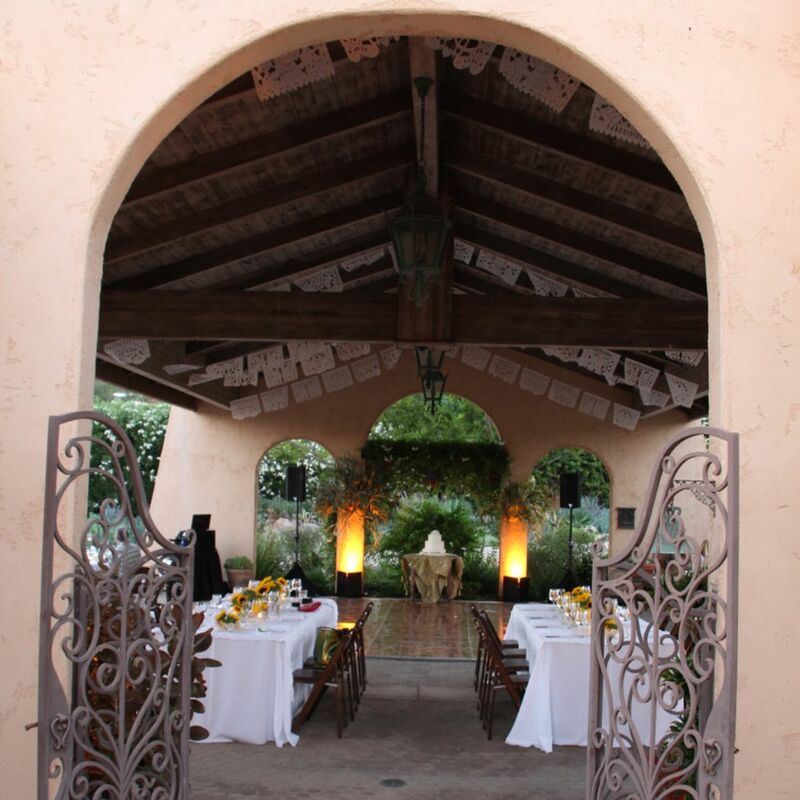 We have 3 beautiful on-site locations which can be used for weddings, corporate events, and parties. 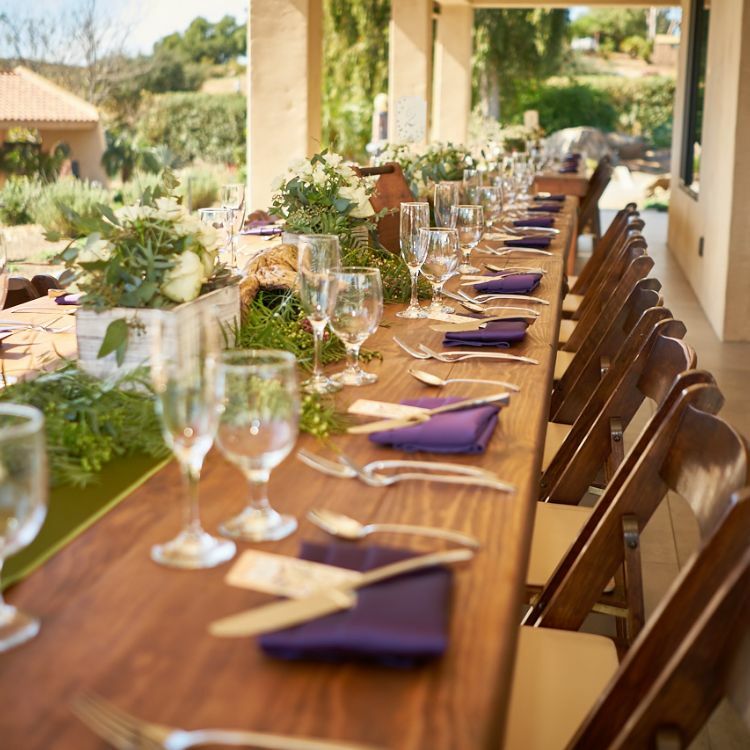 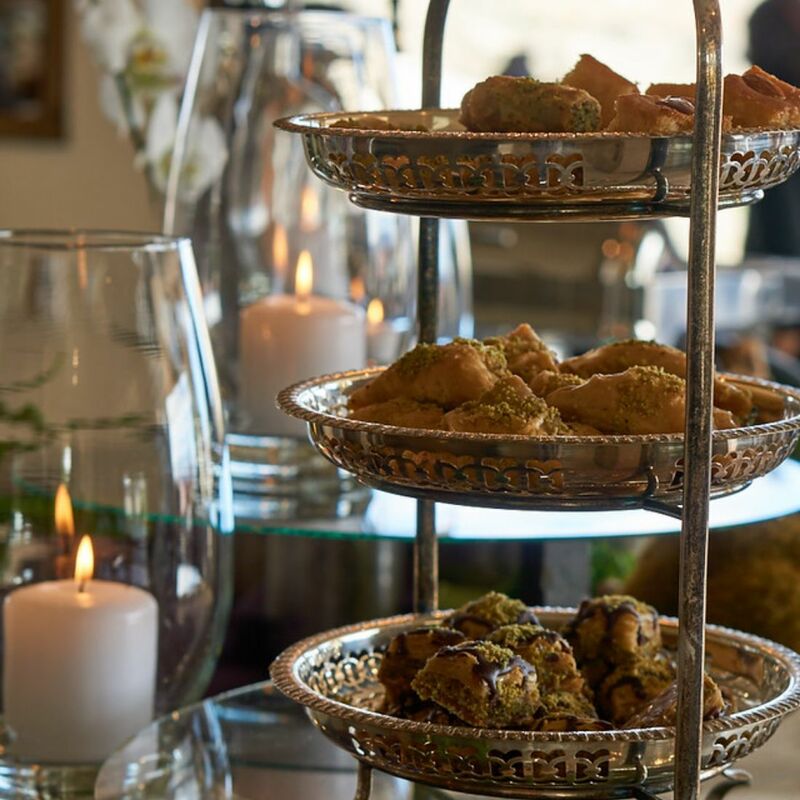 A contemporary setting designed to accommodate parties ranging from an intimate dinner for six to a celebration for two hundred. 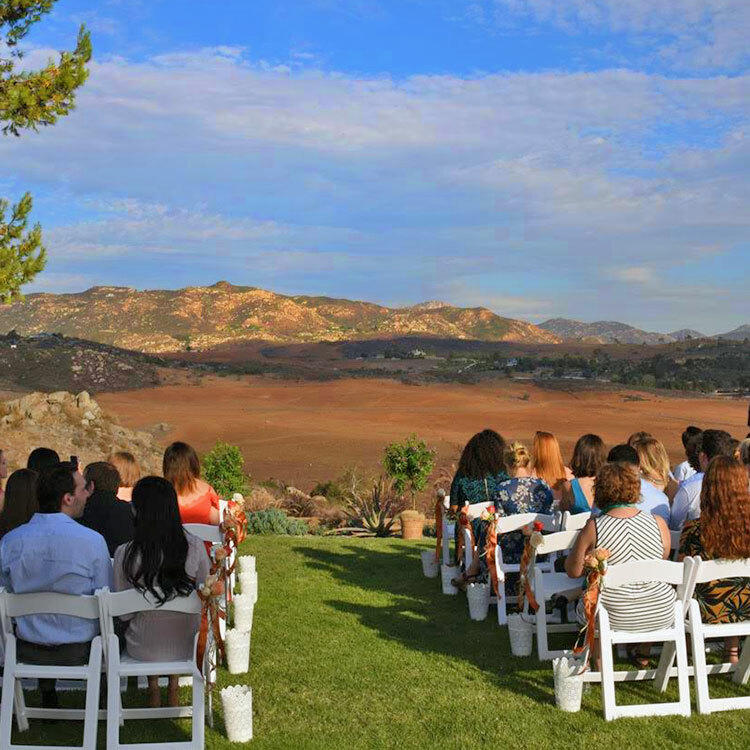 This space opens up to breathtaking views overlooking the Vineyard and Jamul Valley below. 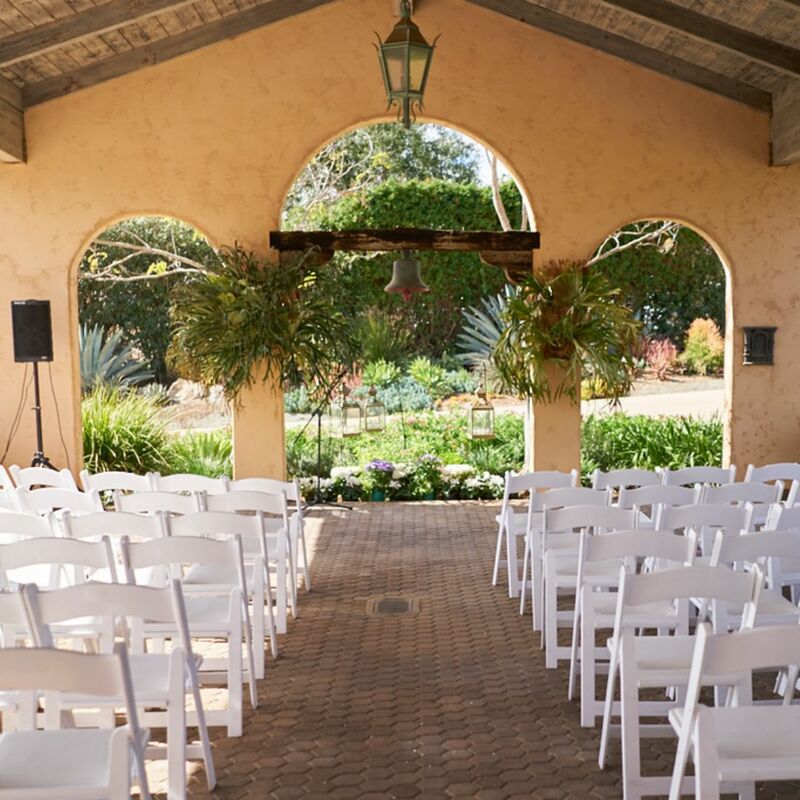 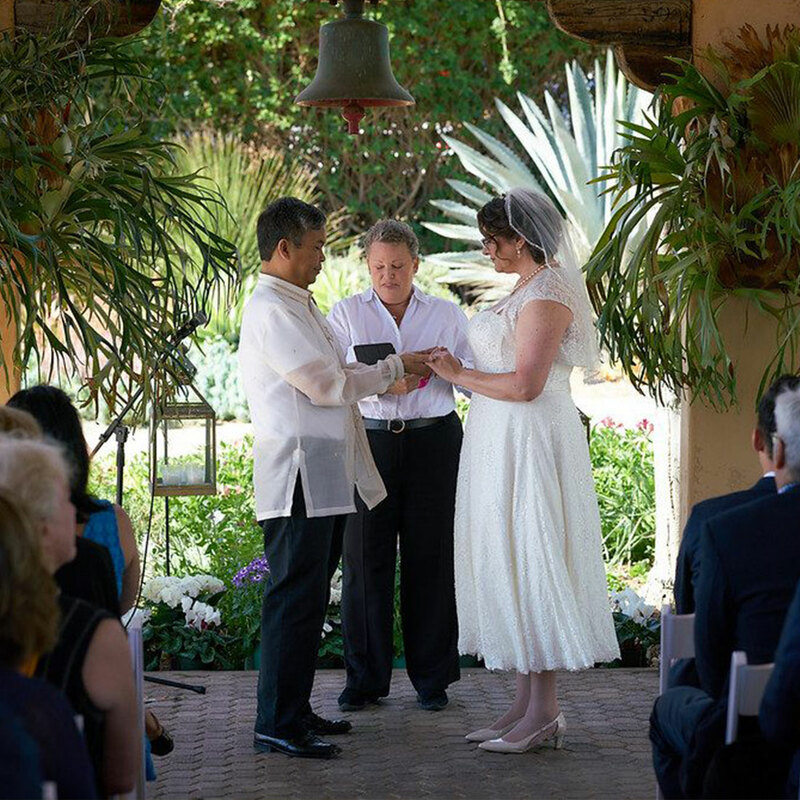 A traditional Spanish style home with two stunning sites for wedding ceremonies and multiple entertaining and gathering locations for private parties, corporate events and health and wellness retreats. 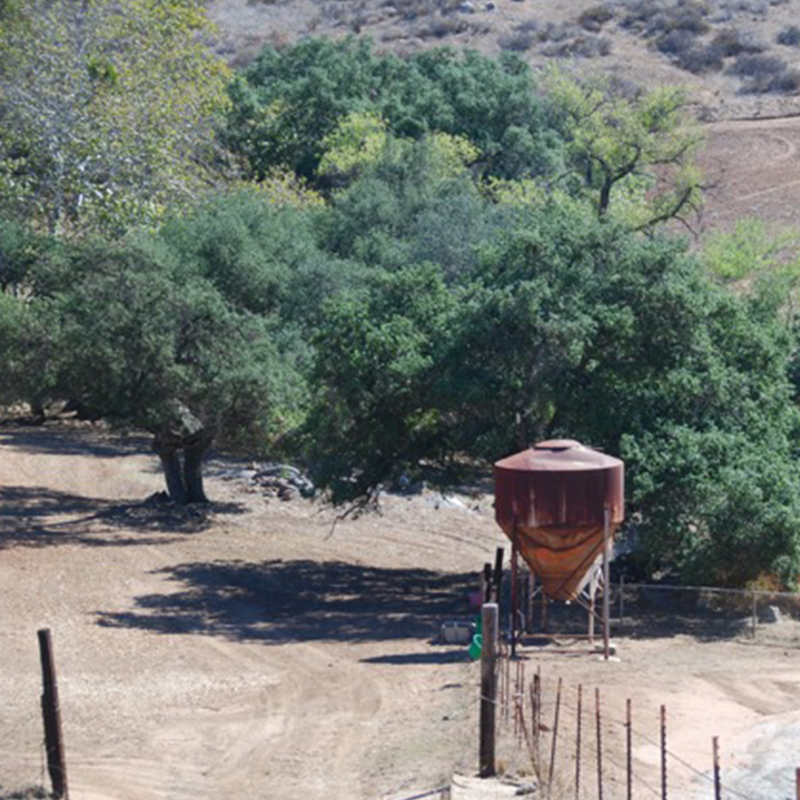 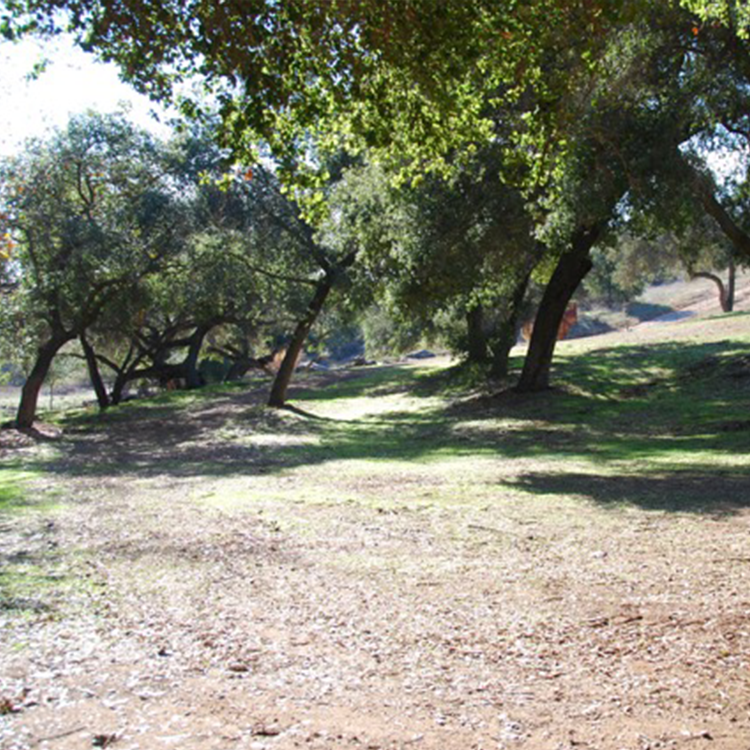 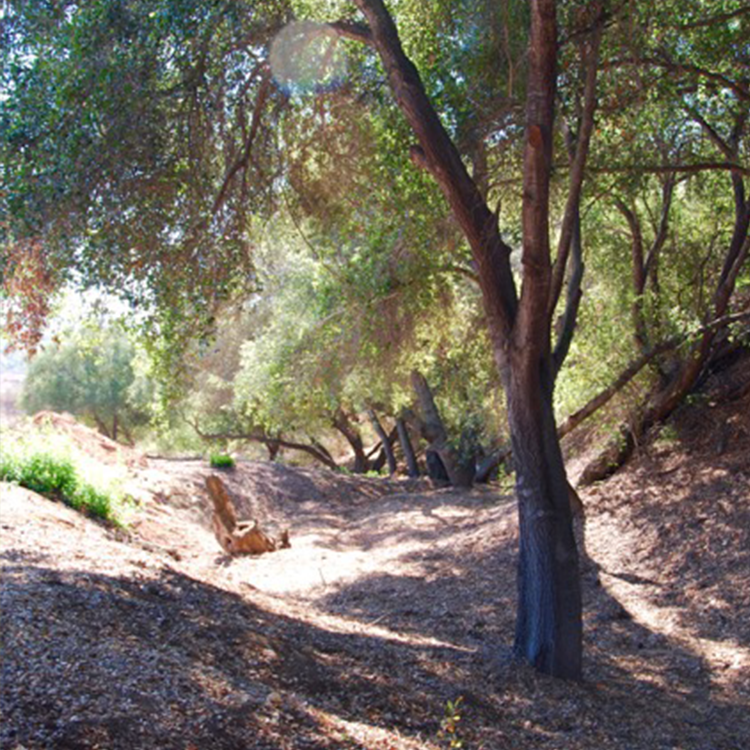 A 20 acre undeveloped park like setting with towering oaks on the banks of the Jamul Creek. 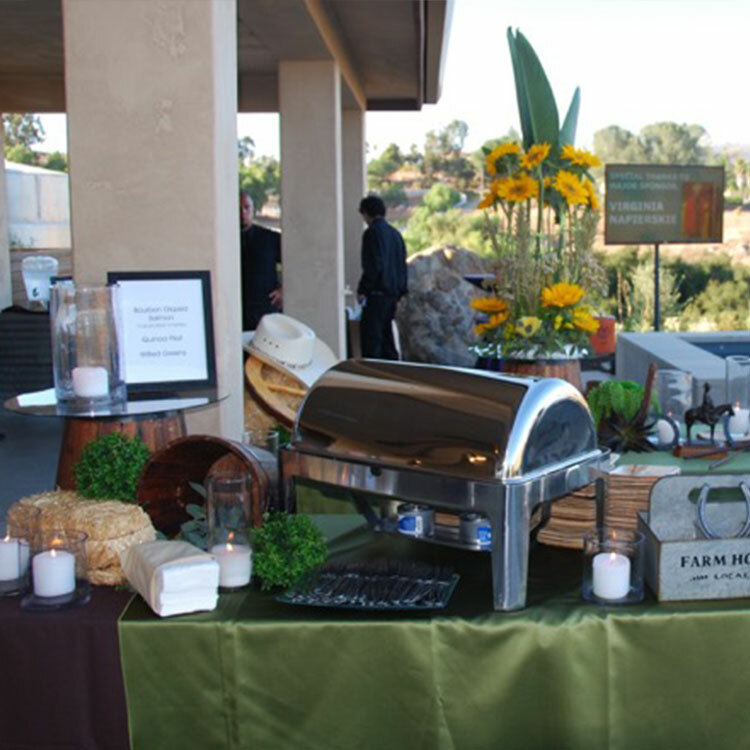 Potential for team building events and rustic parties.